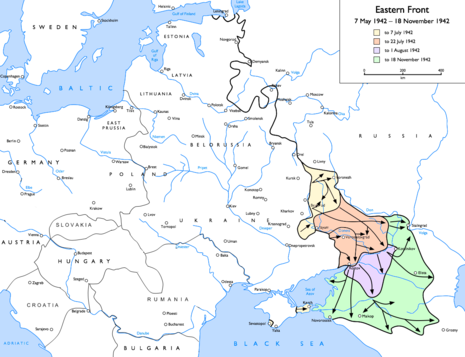 The Battle of Voronezh was a battle on the Eastern Front of World War II, fought in and around the strategically important city of Voronezh on the Don river, 450km south of Moscow, from December 1941 to 6 July 1942. The city was defended by the troops of the 40th Army as part of the Valuiki-Rossosh Defensive Operation (28 June 1942 - 24 July 1942) of the General of Army Nikolai Fyodorovich Vatutin's Southwestern Front. 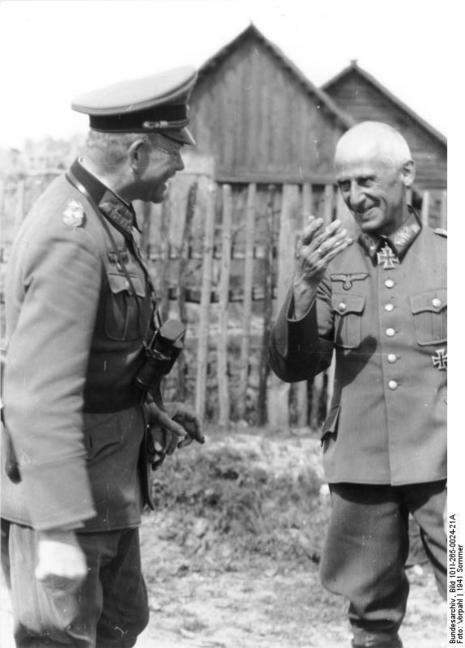 The German assault was conducted by the element of the 4th Panzer Army's forces of the Army Group South under commanded by General Hermann Hoth. Hoth, under strict instructions not to get bogged down in street-to-street fighting, the armoured units of the 4th Panzer Army partly captured Voronezh on 6 July by occupying the western river-bank suburbs, however German troops were subjected to a Red Army counter-attack. The 4th Panzer Army was to be followed by the Sixth Army, and when Voronezh was occupied the former was to wheel south-eastward and move down the right bank of the Don towards Stalingrad as part of Operation Blau. 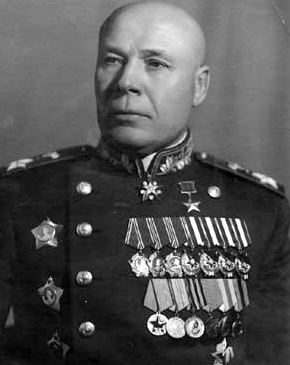 It took two days for infantry divisions from the Army Group South to reach Voronezh to hold the line and free the Panzer troops; Adolf Hitler later came to believe that these two days, when combined with other avoidable delays on the drive south, allowed Marshal Semyon Timoshenko to reinforce the forces in Stalingrad before the 4th Panzer Army could arrive to allow taking of Stalingrad. 4th Panzer Army enters Voronezh [on July 7], 150 miles to the east of Kursk. Army Group A begins its offensive in to the Donets Basin. The STAVKA (Red Army High Command) creates the Voronezh Front under General Rokossovsky and is to cover the widening gap between the Bryansk and South-West Fronts.